Powered by Global Connections, Inc., Global Sports International (GSI) creates everlasting memories through organizes soccer events. 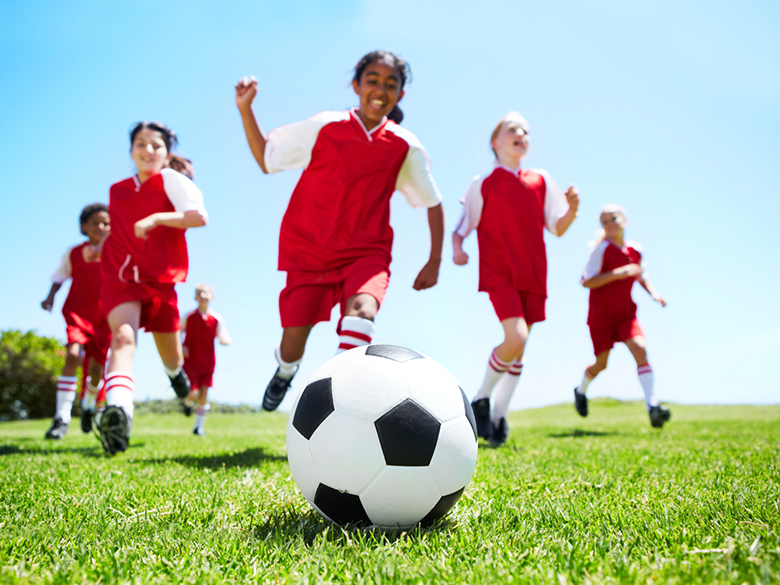 Youngsters and adults alike can find their way to tournaments, leagues, camps and tours ideally suited for the soccer enthusiast. Whether you're searching for some friendly competition or want to compete against the best-of-the-best around town and the tri-state area, GSI Sports has the organized events for you. 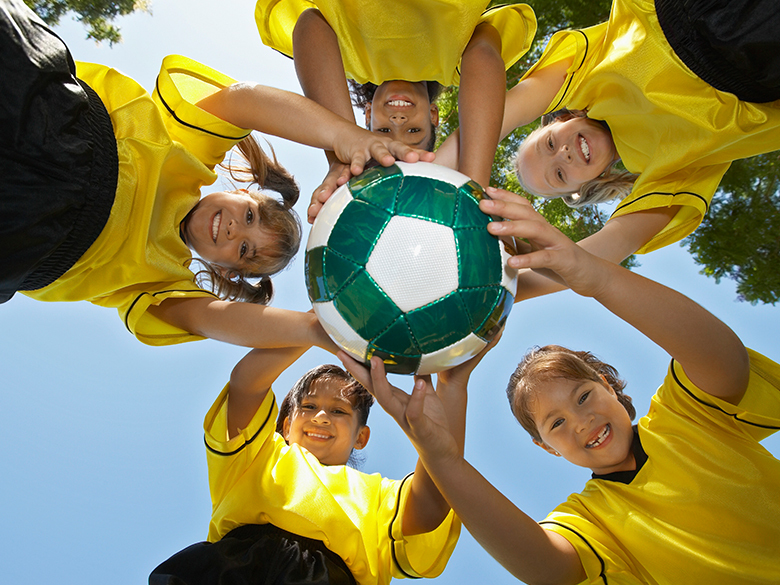 The cornerstone of GSI Sports is — local and regional level soccer tournaments, Residential & Day Soccer Camps and Sports Housing Management. GSI Sports has taken team travel to a whole new level of convenience and security with GCI Team Travel. GCI Team Travel will help you book your stay by arranging hotel block rooms for travelling teams. Our local advantage and personal service will make your team travel experience easy and pleasant.